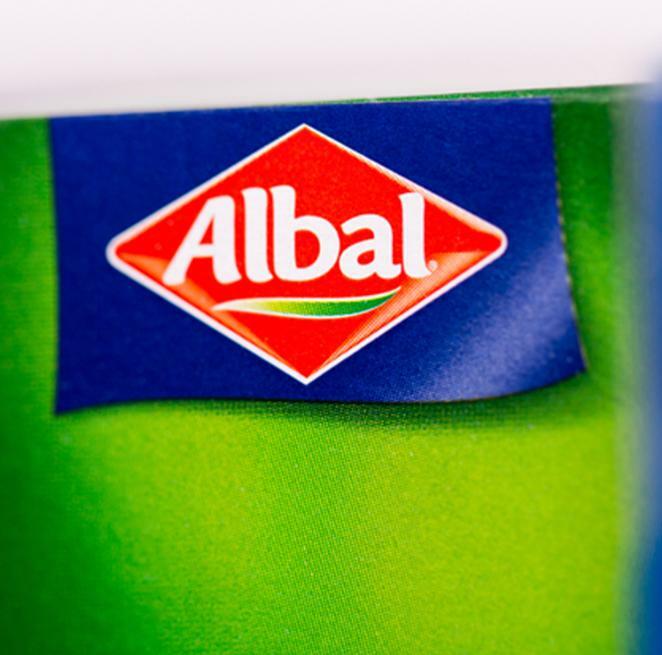 In France and Spain, the brand Albal® has been the leading brand of household films and papers for freezing, storing, cooking, baking and keeping things fresh since 1965. The brand is sold in Portugal and Ireland as well. The products range from cling film and aluminium foil to baking paper and roasting foils, freezer bags with or without SafeLoc® closure, steaming bags, ice cube and sandwich bags, all the way to muffin cups and barbecue trays. Albal® brand products are produced using cutting-edge manufacturing technology. And the products leave no wish unfulfilled: from silicone-coated aluminium foil for baking and freezer bags with SafeLoc® closure to special greaseproof paper and aluminium foils with innovative honeycomb structure through to baking papers with non-stick surface.